If you’ve got the capital, an entertainment franchise can be a rewarding way to earn a crust. But it’s hard to know what to go for: bowling is boring and laser tag is lame. Fortunately there’s a new international franchise coming to our fair shores that has got kids and adults alike jumping for joy. Its name is Sky Zone. A lot of great start-ups feature a pivot at some point in their journey but it’s fair to say that Sky Zone took a larger leap than most. 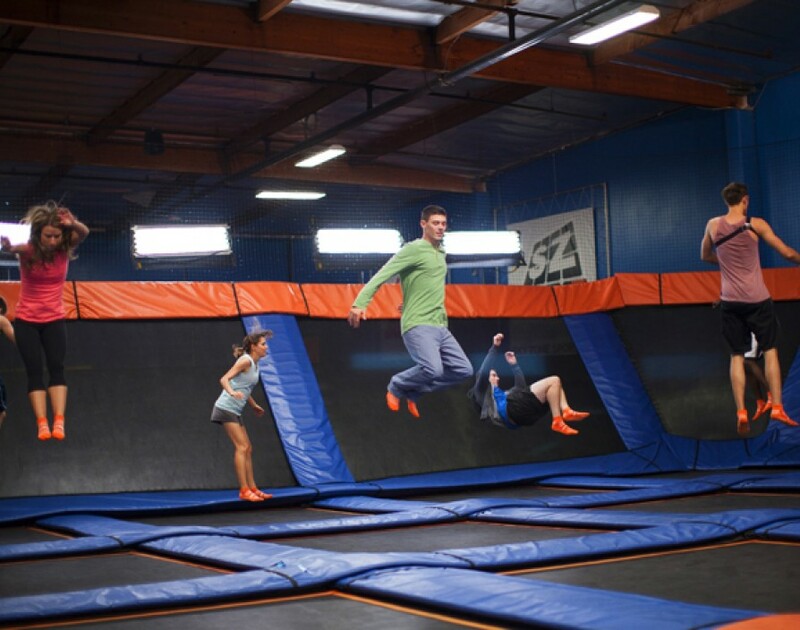 “We were going to start a competitive sport that was played on trampolines,” says Jeff Platt, CEO of Sky Zone. However, trying to get a sport off the ground was far more costly than they anticipated and before long the future Sky Zone founders were forced to monetise the only asset at their disposal: an R&D centre filled with trampolines. “We decided to charge people to come in and jump around to see if they would pay for jumping,” he continues. Fortunately, the Sky Zone team’s gamble paid off: not only did they manage to pack the centre full that day but the customers kept coming back. They realised they’d hit on something that had enormous potential. “We completely shifted the focus from trying to start this sport to having an indoor trampoline park,” Platt says. And thus, in 2004, Sky Zone was born. And this approach has helped the franchise network expand and bed down in new locations far beyond the United States. 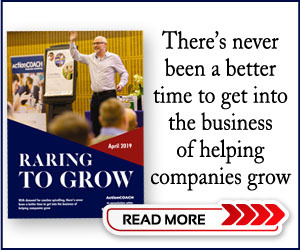 “Funnily enough, our international expansion started with a relative of one of our US franchise owners who saw the business in the US and wanted to take it to Canada,” Platt says. Before long, operators from Mexico and Australia had also approached Sky Zone, eager to take on the master franchise rights for the territories. “And as we’ve continued to develop the brand, we’ve started taking a more aggressive approach internationally,” he says. Aggressive certainly covers it: Sky Zone currently has plans to enter the UK, Saudi Arabia, Kuwait, New Zealand, Germany, Spain and Dubai in the next 18 months alone. Sky Zone’s expansion has definitely begun to pick up some serious speed. 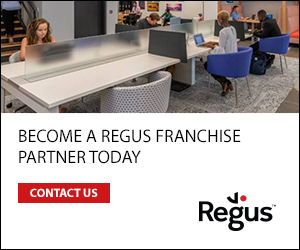 Just last month, on July 10, the franchise opened its 100th centre and decided to celebrate in style, giving away prizes to customers in every one of its locations. But it didn’t just hand out prizes: it also donated money to local charities in each location in which it operates. “Each park picked one charity within their own community,” Platt says. “$500 came from the park and $500 came from us as the franchisor.” In total, Sky Zone donated £100,000 to 100 different charities in around 100 cities around the world. All in all, it seems the sky’s the limit.